The City of Timmins boasts three golf courses; two 18 hole championship courses and a challenging 9 hole. You will discover some dramatic natural settings while navigating our carefully designed courses. Carved into the “Boreal Forest”, our 3 golf courses are located minutes from the downtown core and provide you with a golfing experience you thought was only available in bigger centres. Tee off times are almost guaranteed. And you will be happy to know that our season doesn’t end on Thanksgiving weekend. We have an indoor golf facility where you can hone your skills throughout the year. 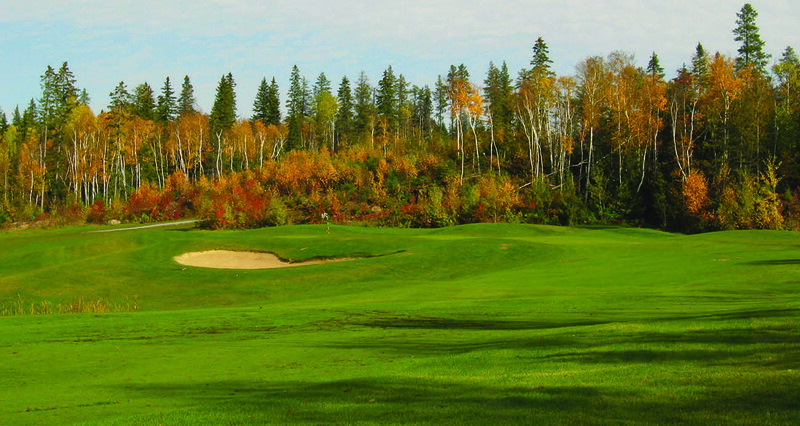 This is Northern Ontario’s only 18-hole Championship bent grass golf course. It includes a full practice facility with driving range, putting green, and chipping/bunker area. Boasting a professionally designed par 72 course with yardage at 6548 yards, the course is extremely attractive to both tourists and permanent residents. The sheer beauty and challenge of this spectacular course will be sure to impress. 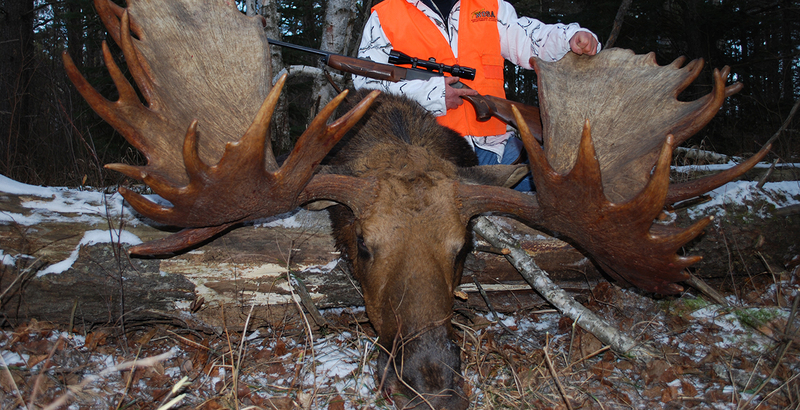 This challenging 9-hole golf course is located in a wilderness setting on the western edge of Timmins. The clubhouse offers a pro shop for all your golfing needs, a restaurant with a full menu and bar, and a place to sit and relax before and after your round with a spacious deck overlooking the course. This 18-hole course features a championship length challenge in the traditional style. Although there are many trees, golfers are aided by large landing areas and accommodating greens. The condition of the fairways and greens is magnificent. This course is enjoyed by golfers of all skill levels. A full practice facility and fine dining make the Spruce Needles Club one of northern Ontario’s best golf experiences.